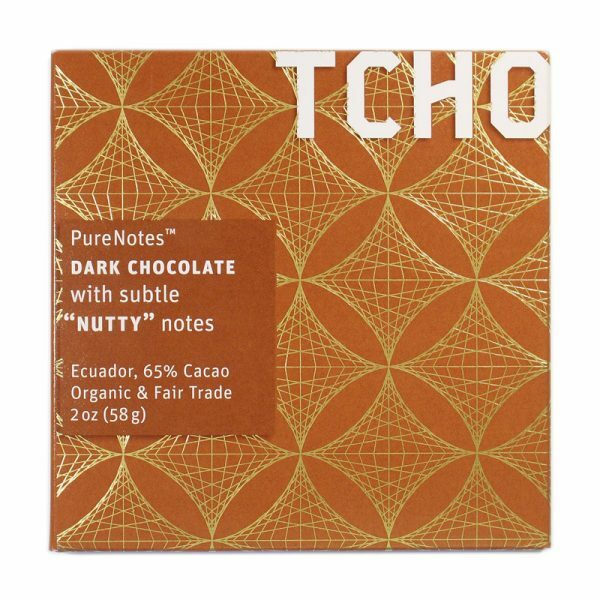 You might not think of the seaside town of Cleethorpes in Lincolnshire as a centre of chocolate excellence, but that’s exactly where chocolate maker Duffy Sheardown produces his award winning range of bars. 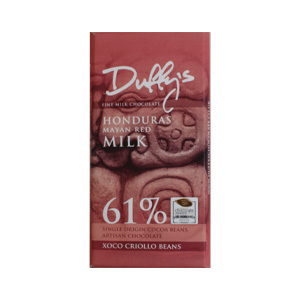 Duffy sources the cocoa beans for his chocolate directly from cocoa farmers and farmer co-operatives, ensuring a higher price for the farmer and a better quality product. 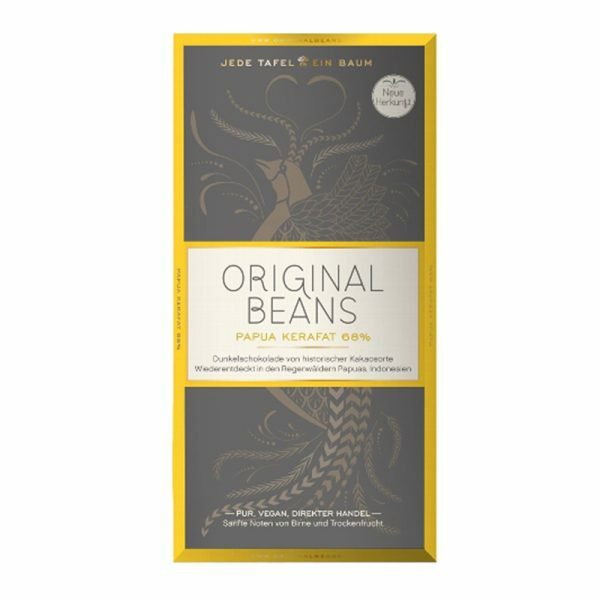 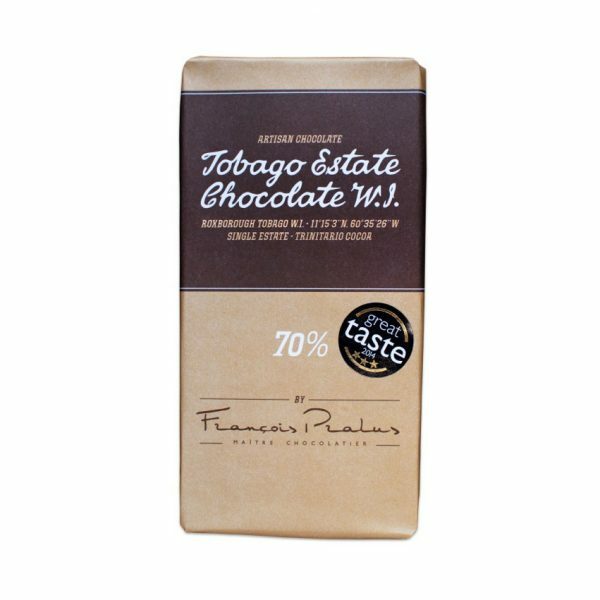 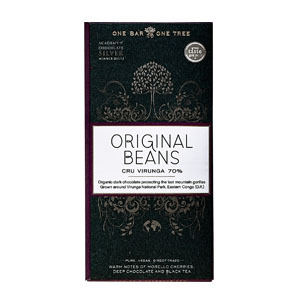 This bar is made with a 61% Honduras milk chocolate, and is a soft chocolatey bar with hints of toffee, and notes of blueberries and sweet currant jam – an indulgent treat and a firm favourite!